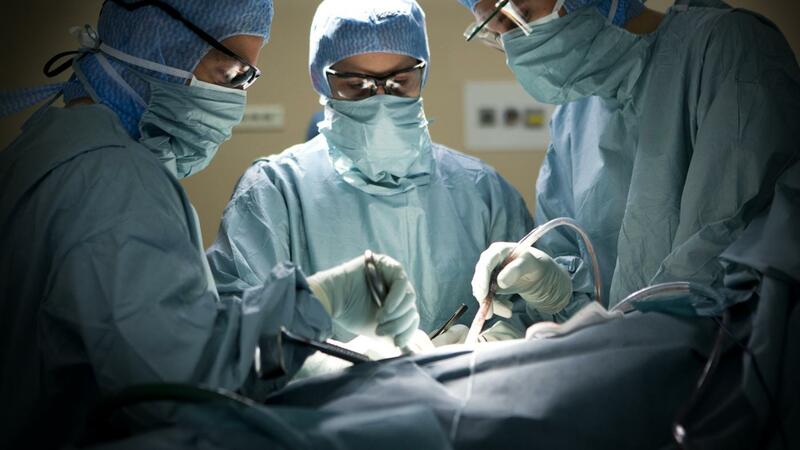 What Are Some Types of Spinal Surgery Procedures? Types of spinal surgery procedures include spinal fusion, laminectomy, laminoplasty, foraminotomy and diskectomy, notes WebMD. People consider spinal surgery when other treatments have failed to treat back pain. Before recommending a surgery, doctors try a combination of medication, spinal injection and physical therapy to manage the condition. Spinal surgery becomes necessary when the nerves are compressed in the spine due to overgrowth of bone and disk problems, states Mayo Clinic. Bone overgrowth, such as osteoarthritis, causes bone spurs in the spine, limiting space for the nerves to pass through. Disks problems, such as herniated or bulging disks, press tightly against the spine, obstructing its function. Is There Pain After Back Fusion Surgery? What Is the Procedure Used in Laminectomy Surgery? What Are the Different Types of Urinary Catheters? What Should You Expect After a Lumbar Laminectomy? What Are the Surgical Options for Someone With Spinal Stenosis? What Is the Recovery Time for Back Fusion?